Financing is available to qualified customers. Drive-by breedings may be arranged within 100 miles of Santa Fe. 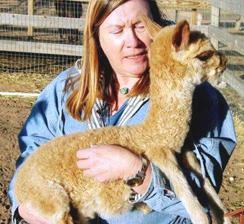 Que Sera Alpacas offers live birth guarantees on breedings to any Que Sera herdsire. 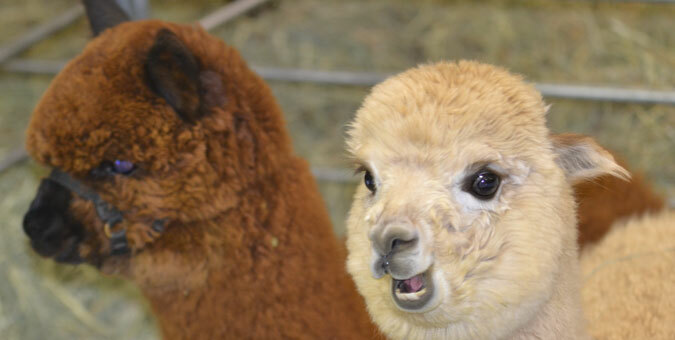 If the cria fails to survive its first 72 hours, the client is entitled to a free breeding for any dam owned by the customer. 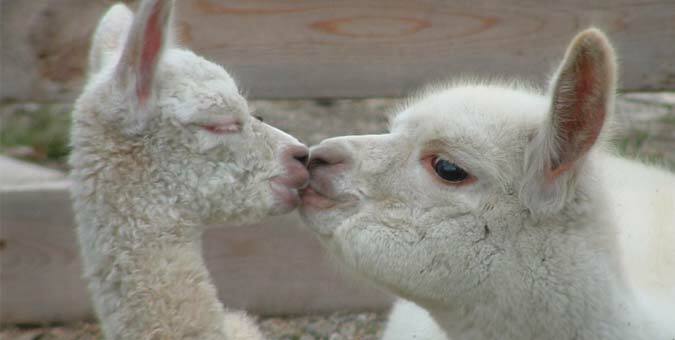 It is just too heartbreaking to lose that precious cria and be faced with a hassle over what to do next. 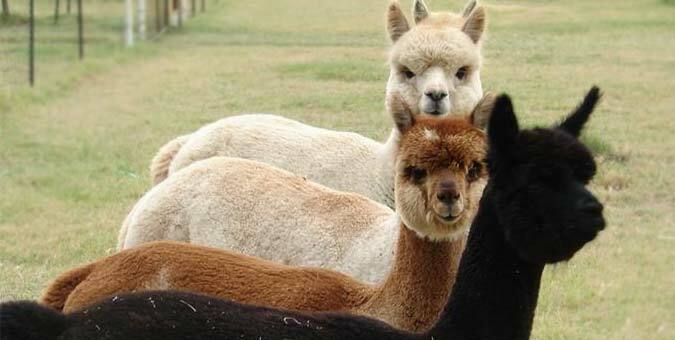 Any alpaca purchased from Que Sera Alpacas as breeding stock comes with a reproductive guarantee provided all reasonable care has been given to ensure the health and vitality of the animal. If a male is unable to impregnate a female by the age of 45 months, we will reclaim the male and refund your money. If a female is unable to conceive by the age of 36 months, we will either trade the customer another female of equal quality or refund the customer's money. However, we understand it is hard not to get attached to these wonderful creatures and you may not want to simply return the female you've come to love. If it is economically feasible, we are also willing to work with you by ordering a reproductive exam by a qualified vet to determine if the problem can be remediated. Que Sera Alpacas wants to work with our customers and clients to ensure that they are prepared to care for the special lives they have procured from us. Hands-on training and 24/7 consultation are available. We also encourage everyone to seek out educational seminars and workshops - you simply cannot take too many. And if you have a question we can't answer, we will help you find someone that can. 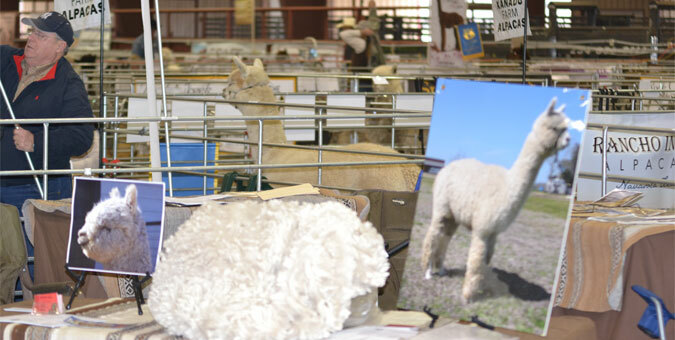 Que Sera Alpacas encourages all clients and customers to actively campaign alpacas bought from or bred through Que Sera on the show circuit. 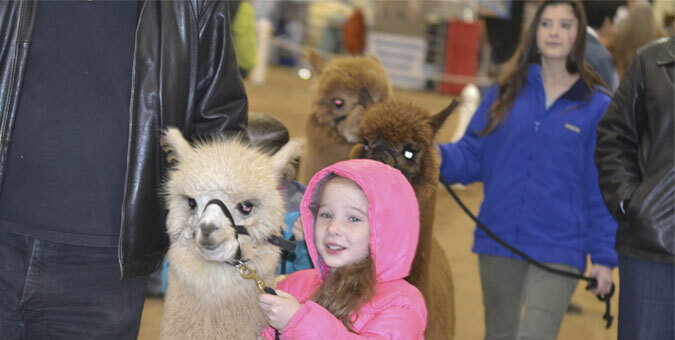 Alpaca shows allow breeders to network with each other, hone those marketing skills and get to know and respect their animals. I will happily handle any offspring sired or produced by Que Sera stock in the show ring if possible or work with you so you can handle them in the ring yourself. 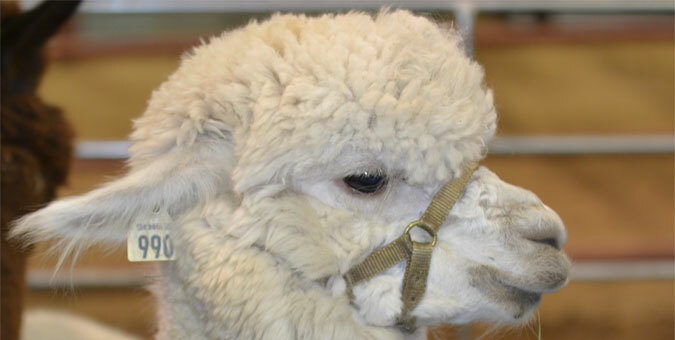 Alpaca shows can be a lot of fun and good training for you and, in most cases, your alpacas.